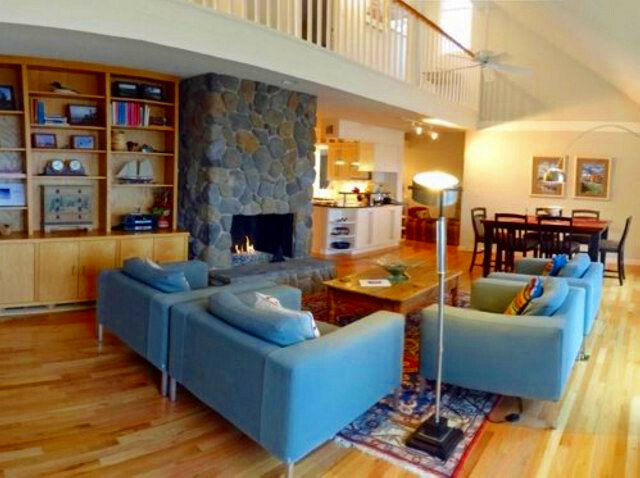 Traverse Area Vacation Rentals has managed vacation homes since 2000. We specialize in short-term rentals and also handle month to month and transitional home leasing . In addition, we have a Home Care Program: It’s for property owners who want a local company to look after and manage the maintenance of their homes. We’re always interested in adding new houses to our rental program. If you own property and are thinking about renting it, or if you just want to hear more about our program, please call 1-888-844-8287 and ask for Laurie. She will be happy to answer any of your questions.